This is a hard to print testfile! often you don't know if your printer is ready for complex files. with this file you have an easy option to check problematic printing/slicing stuff. 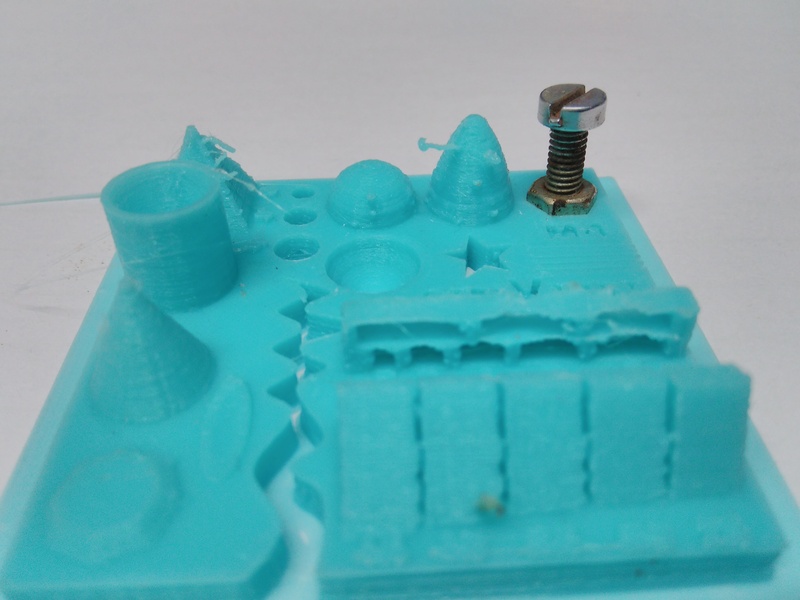 does your printer challenge this ultimative part? check it out and get (almost) instant results. Here are more infos about his part. - print time: about 50 minutes, depending on your printer & settings.